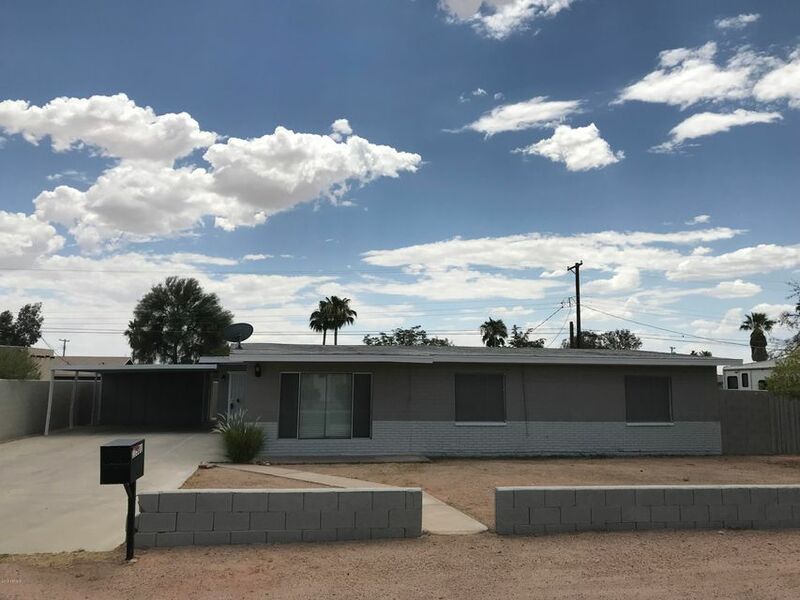 All DESERT VILLAGE homes currently listed for sale in Mesa as of 04/18/2019 are shown below. You can change the search criteria at any time by pressing the 'Change Search' button below. "LOCATION! LOCATION! LOCATION! 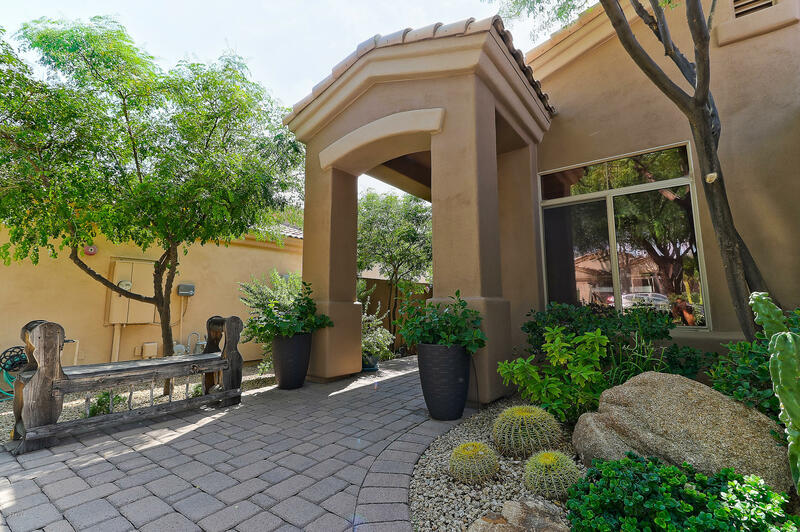 This home is located in the heart of North Scottsdale in a special gated community, Desert Village. Situated on the best lot, it is on a quiet cul-de-sac backing to NAOS & offering privacy & spectacular sunsets! This single level home has been totally remodeled to perfection featuring open floor plan w/great room, split master & office/den or 3rd BD. No expense was spared....new custom cabinetry/Viking appliances/granite slab counters/travertine flooring & basebo"
"Fantastic updated charming home. 2 bedrooms and 2 bath. Updated flooring, remodeled kitchen, newer appliances, large yard with south facing rear back patio. Tile floors look great. Yard has side storage shed. This one wont last long."